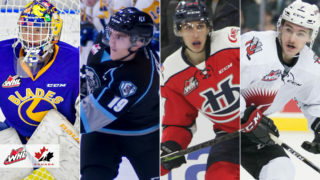 Winnipeg, MB – The Winnipeg ICE Hockey Club announced on Wednesday that it has completed a deal with the Regina Pats. 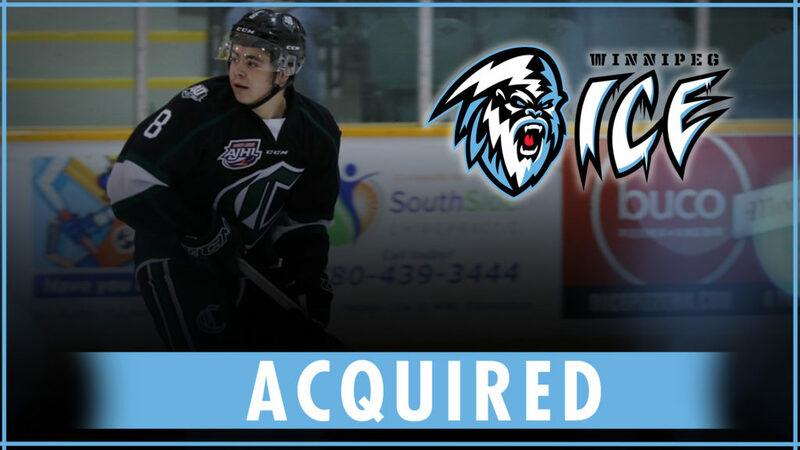 The ICE have acquired the WHL playing rights to ‘02-born forward Carter Savoie in exchange for a 2019 fifth round draft pick and two conditional draft picks. 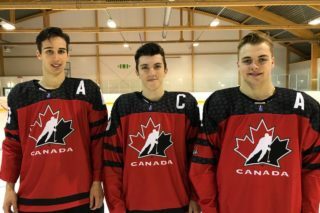 The St. Albert, Alberta native is currently in the middle of a playoff run with the Sherwood Park Crusaders of the Alberta Junior Hockey League. Throughout 10 post-season games, Savoie leads his team in points with 10 (2G, 8A). This season, Savoie played in 58 regular season games for the Crusaders. In those 58 games, he tallied 31 goals and added 42 assists for 73 points. 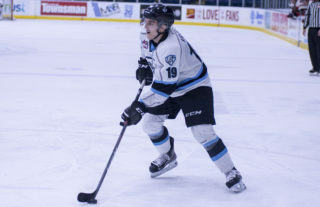 Savoie led his team in points during the 2018-19 campaign. Savoie was recognized for his solid play, being named to the AJHL’s North Division All-League Team and All-Rookie Team. 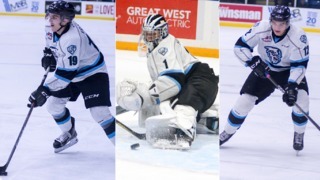 Savoie was also named the AJHL’s Rookie of the Year. He led all AJHL rookies in points. 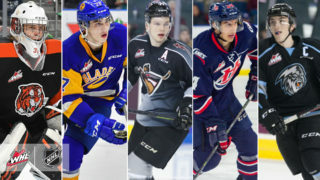 Savoie is the older brother of highly-touted prospect Matthew Savoie who is eligible for the 2019 WHL Bantam Draft. 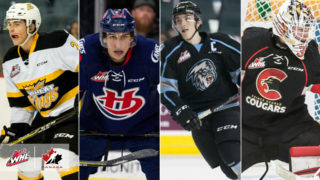 The Winnipeg ICE currently hold the first and ninth overall selections in the upcoming WHL draft, which will be held on May 2 in Red Deer, Alberta.